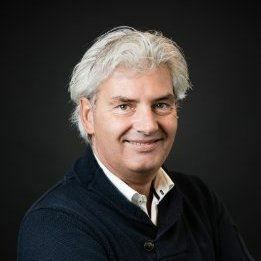 As International Sales and Marketing Manager, our colleague Paul van der Linden is closely involved in the automotive division. This means that he wants to know, and has to know, all the ins and outs of product development, process development, production and quality. For (automotive) customers, Paul is Rompa's spider in the web and the one who knows "everything". And what do you need, to know 'everything'? Right. Knowledge. But (technical) developments, and thus technical knowledge, change quickly and therefore it is important to be constantly on top of your game. So Paul recently attended an APQP/PPAP training. APQP and PPAP (part of ISO / TS 16949) are being incorporated to develop new products and processes, with the aim to ensure compliance with the actual customer requirements. Want to know more about this APQP and PPAP? And do you want to know why it benefits our customers? Stay tuned and wait for our whitepaper about this topic.